The fact that 32 teams from around the world will be battling it out on Russian football pitches this summer is inescapable. So why not embrace it and use the summer of sport to help unite your own team? 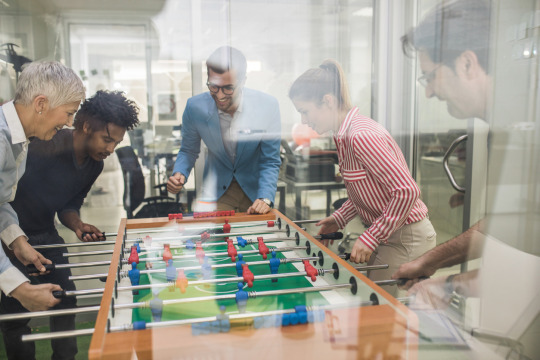 There are lots of ways of engaging your employees using the international tournament as a theme. A sweepstake is a quick and easy way of keeping people’s interest – and a cash prize or other great incentive will also work with those who aren’t so excited about the football itself. The visual element is a crucial factor in creating the right mood for promotions and incentives, and that’s where your local MBE’s print* capabilities come into their own. Deck out your office, shop, factory or work space with colourful flags from the various countries competing, or go for bunting instead. Remind employees about the incentive with a series of striking motivational posters. Have fun with cardboard masks depicting your favourite players – or why not go the whole hog and get some life-size standees? Our saturated, colour-rich print will make your ideas come to life. Depending on how far you want to go with football fever, you could have some mugs or T-shirts printed – and don’t forget a leader-board to chalk up the sweepstake scores. 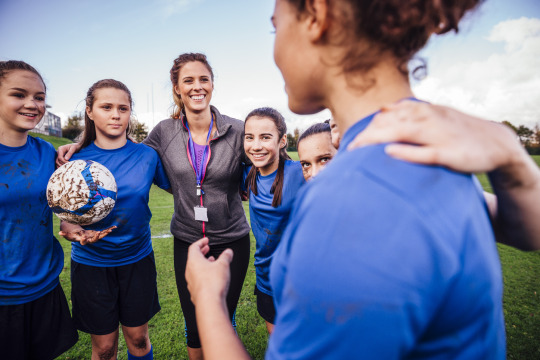 Football aside, it’s important to reward and incentivise your employees – people who feel valued and listened to work harder and stay with you longer. Laughter is a great leveller, and one good way to kick off any employee engagement programme would be to remind yourselves how not to do it – just watch a few episodes of The Office for some cringe-making examples! And for all your printed materials this summer, football themed or otherwise – visit your local MBE for a fast, professional service. Remember, we can also help with design, so there’s no excuse for missing out on the chance to shine. The customer is still king, though, so if your business needs to raise its game within the marketplace, we’ll be delighted to brighten and refresh your corporate stationery, flyers and brochures too.